Back in 2011 ChildSafe, the global child protection initiative created by Friends-International, launched a campaign designed to make the world sit up and take notice. 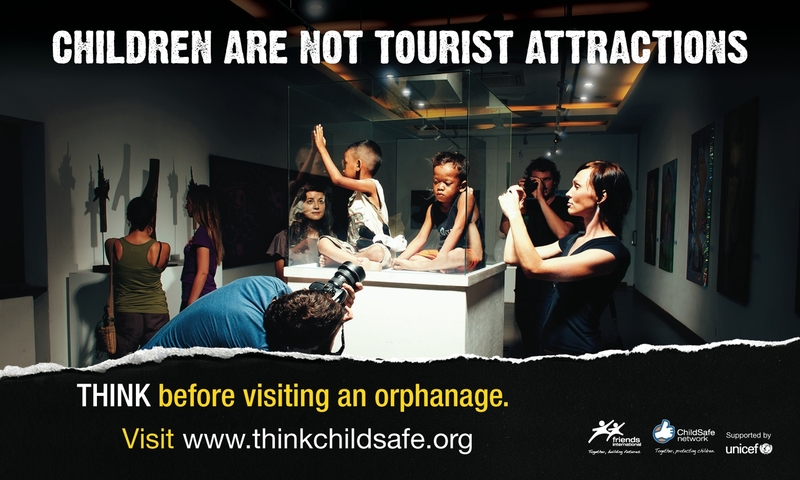 ‘Children Are Not Tourist Attractions‘ matched an inarguable premise (who could possibly believe they were?) with a striking visual of children as an exhibit, ogled at and photographed by tourists. For many it was the first time they had heard of the existence of the orphanage tourism phenomenon. 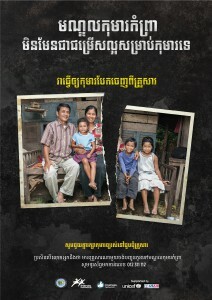 The campaign launched in Cambodia, a country which was experiencing a boom in tourism alongside an increasing number of orphanages. Almost three quarters of the children filling these hundreds of institutions were not orphans; they had been coerced from their families in many cases, placed there as an attraction to tourists and donors, a means to make money. That first campaign was meant to raise awareness of this intolerable situation, and to make people think. Think about the consequences of their actions, think about their real impact upon the lives of these children. Keep away from orphanages, we said, channel your good intentions into supporting families and communities instead of harmful institutions. This is essentially the same message we are giving to donors in the campaign ‘Don’t Create More Orphans‘, which ChildSafe launched earlier this year. We’ve kept the hard hitting visuals, this time coupled with an animation that clearly illustrates the dark side of institutionalization and urges donors to redirect their money and good efforts to supporting families to stay together. 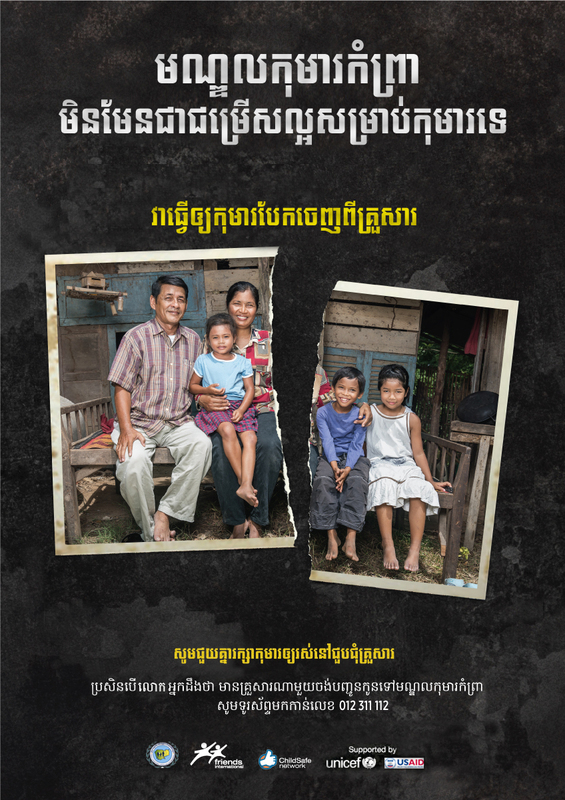 Alongside this we’ve also launched a campaign in Khmer (below) aimed at Cambodian families who may be thinking of placing a child of theirs into care , urging them to contact the growing support network of organizations in the country, such as 3PC, working at keeping families together. 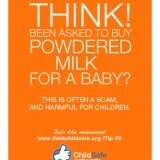 To date, the ChildSafe messages have been seen by over 30 million individuals world-wide. The issues we first flagged up almost 5 years ago are now debated and discussed by the travel industry and the corporate world, the source of both tourists and donors. We have also opened a growing debate on the value of voluntourism in this sector too, and the role played by business interests such as placement organizations in promoting this. However, there is still much to do. In my job, I regularly present the work of Friends to study groups from schools, universities, organizations and tour groups. When we reach the section on the ChildSafe campaigns, the invariable reaction is still one of shock, of ‘we didn’t know’-s and ‘this is eye opening’. That is why we still need you to help us. To not only visit our resources and understand why we say what we say, but to share those resources – the campaign materials, the hashtags, the traveler tips, the videos, the websites… all help in not only raising awareness but also in inspiring real behavior change, redirecting the primarily good intentions of people to areas where they will actually do good. 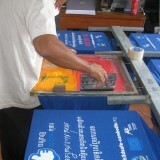 Thank you for your continuing support of this work. Thank you for being ChildSafe. Who Are The #everydayheroes ?